Welcome to Powell Chiropractic Clinic! 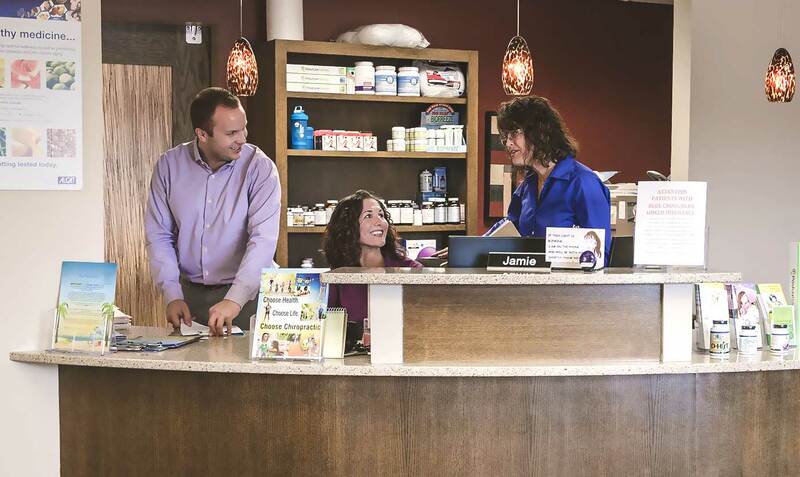 Located in Cedar Rapids, the leading health professionals at Powell Chiropractic Clinic are dedicated to helping­ you achieve your wellness objectives -- co­mbining skill and expertise that spans the entire chiropractic wellness spectrum. Dr. Mike Powell and Dr. Kourtne Shanahan Powell are committed to bringing you better health and a better way of life by teaching and practicing the true principles of chiropractic wellness care. Patients seeking treatment at Powell Chiropractic Clinic with Dr. Mike Powell and Dr Kourtne Shanahan Powell are assured of receiving only the finest quality care through the use of modern chiropractic equipment and technology. 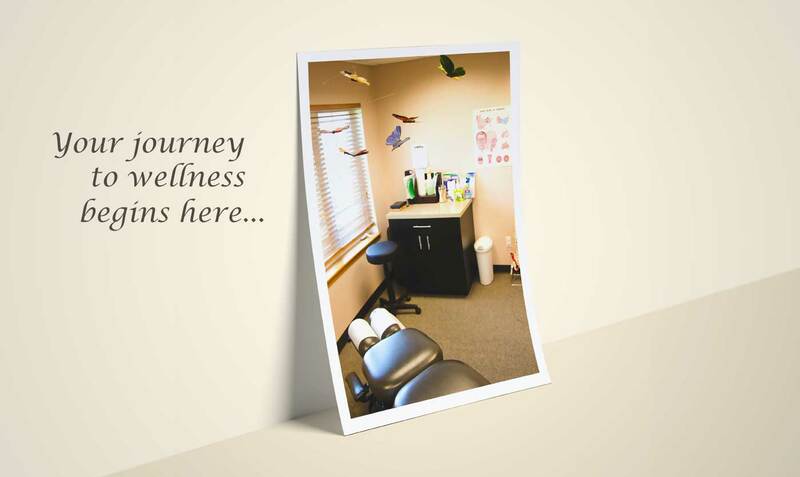 Our doctors and staff have a genuine concern for your well-being! If you are new to our website, please feel free to discover and learn about chiropractic wellness. If you are interested in starting your journey towards wellness please subscribe to our newsletter. If you are already a newsletter subscriber, please explore the member wellness section of our website for wellness articles, resources, and health facts---specifically targeted by Dr. Mike Powell and Dr Kourtne Shanahan Powell to your wellness needs and interests. Dr. Mike Powell and Dr. Kourtne Shanahan use a 'whole person approach' when taking care of their patients. By combining the very best hands-on-technique, state of the art physiotherapy procedures, and providing the newest and best natural vitamins and mineral supplements on the market today, Dr. Powell and Dr. Shanahan are able to help you to accelerate and/or maintain your journey to good health. "Dr Shanahan, Blessed is how I feel when I think of you! You have helped me in more ways than I can count and I intend on being the best me I can be and now that is 10 pounds less! "The staff at Powell Chiro is excellent- very professional, knowledgeable, efficient, and personable. I had a great experience and will come back in the future for additional adjustments, etc. as needed." "The therapies were successful beyond my wildest hopes, I went from bed-ridden to being able to be active."